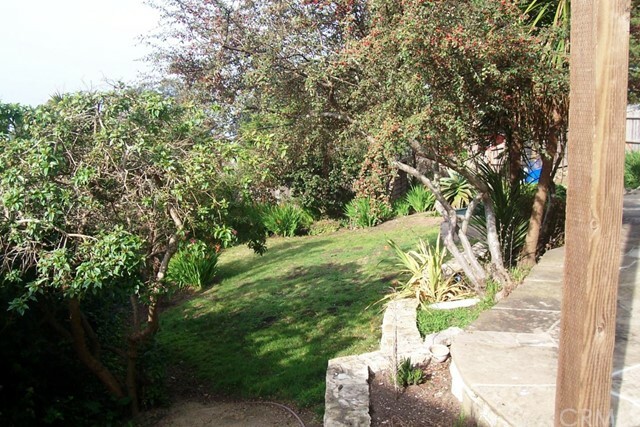 Best lot on the Street, GREAT views of the Pacific Ocean. 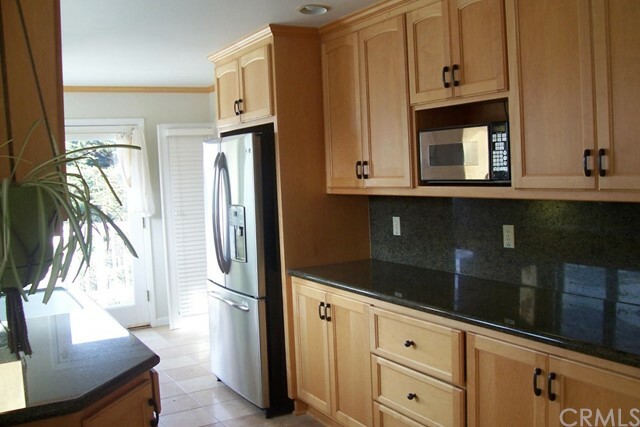 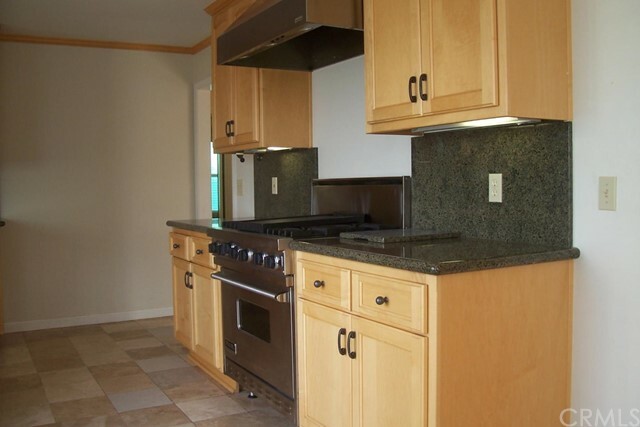 Kitchen has been updated, state of the art appliances; granite counter tops, tile flooring - a culinary dream! 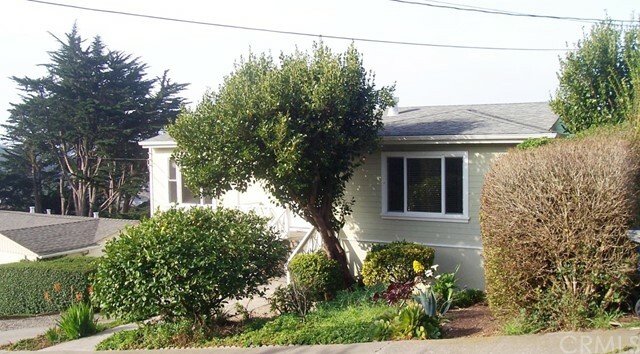 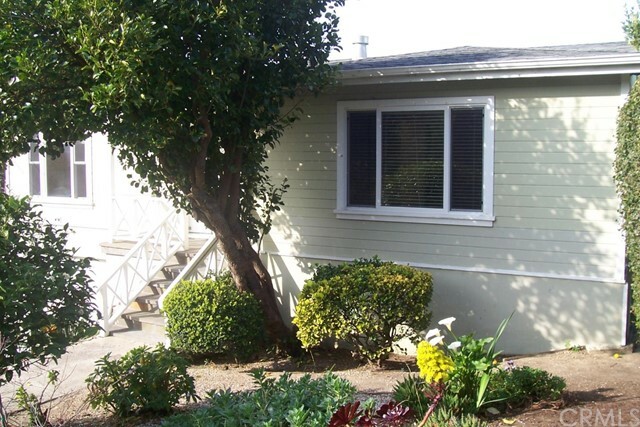 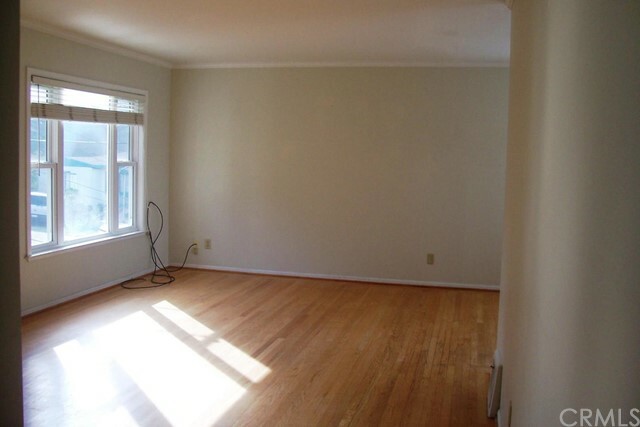 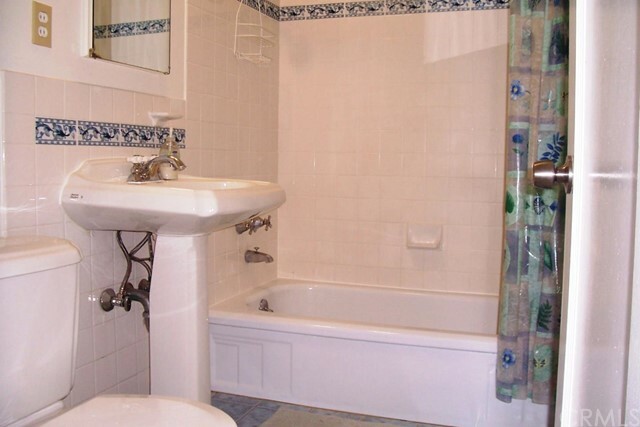 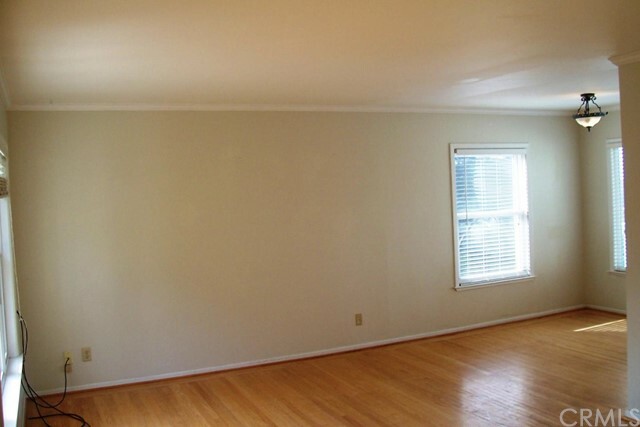 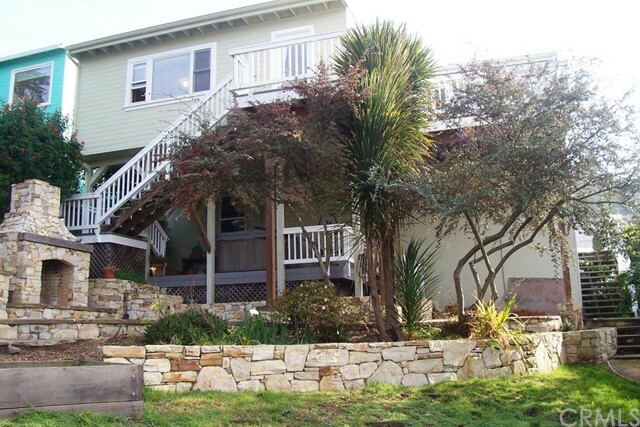 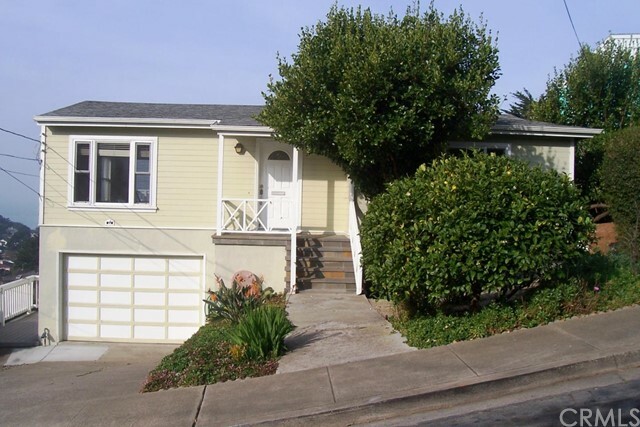 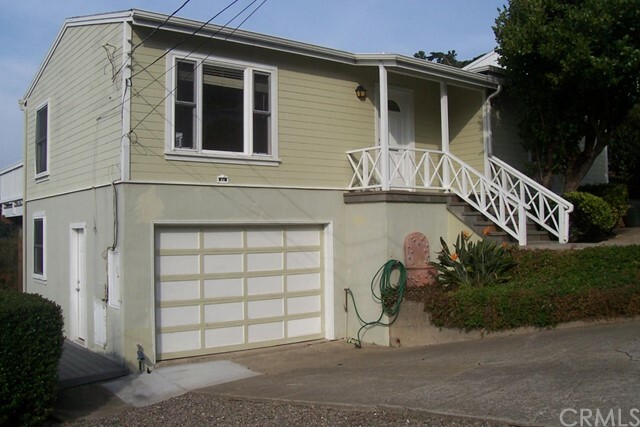 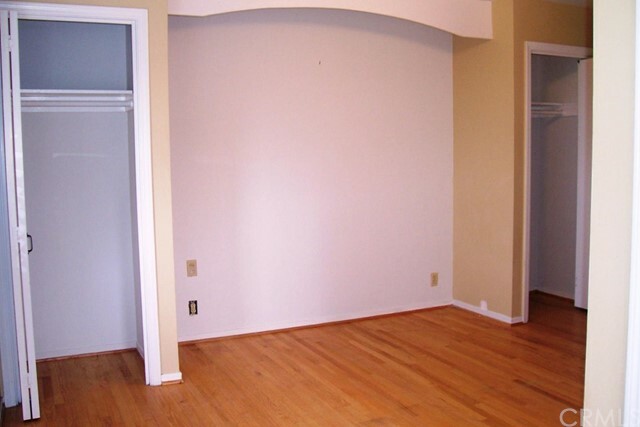 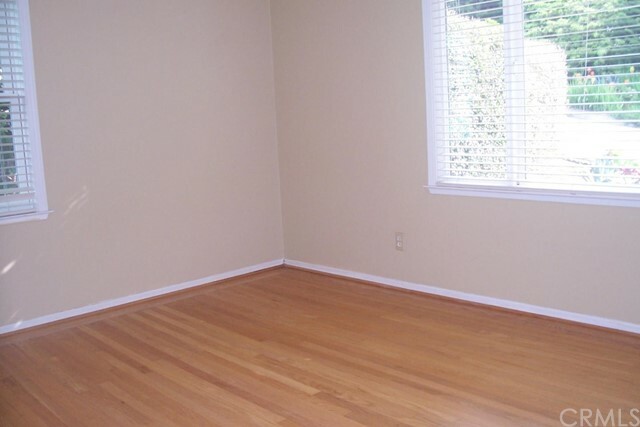 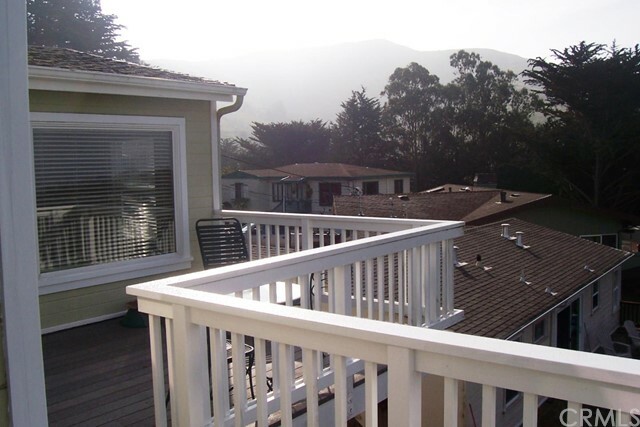 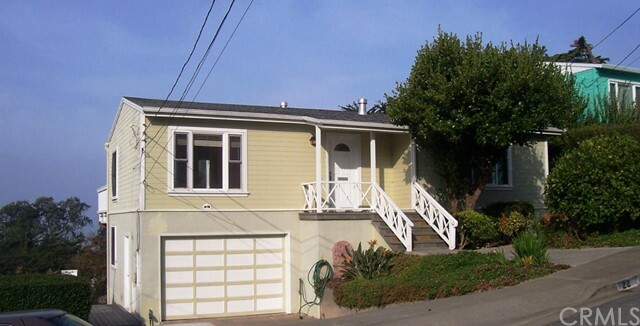 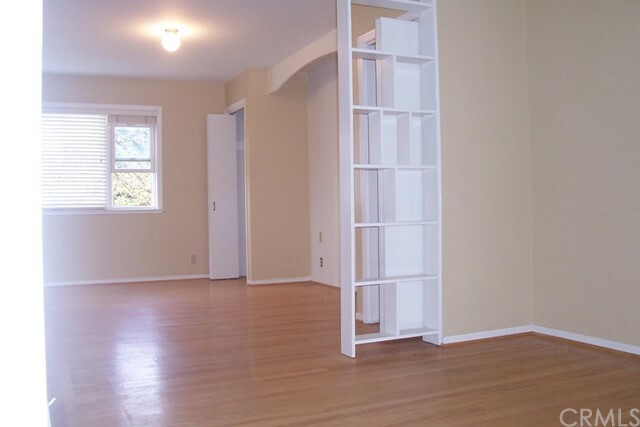 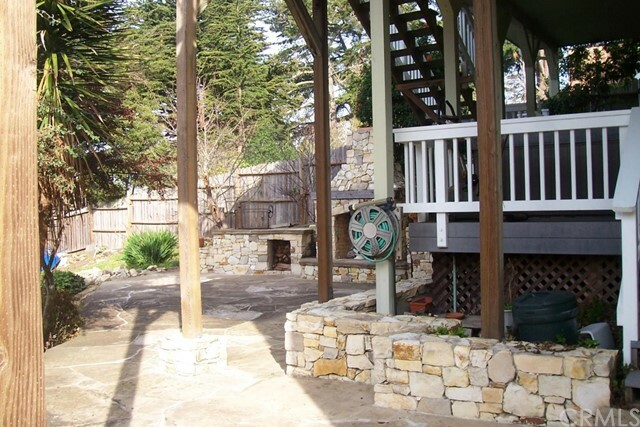 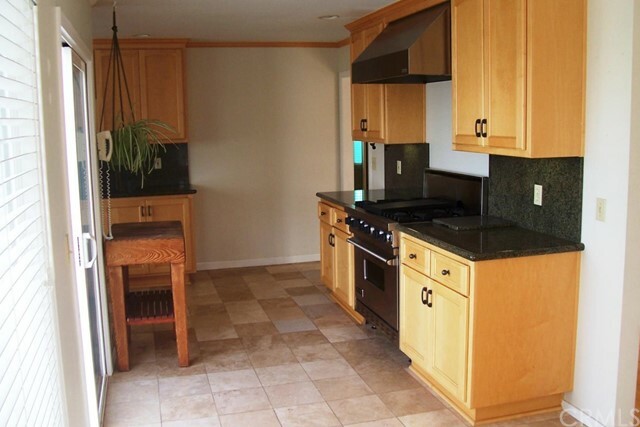 Minutes to San Francisco; Located near Skyline Blvd/280. 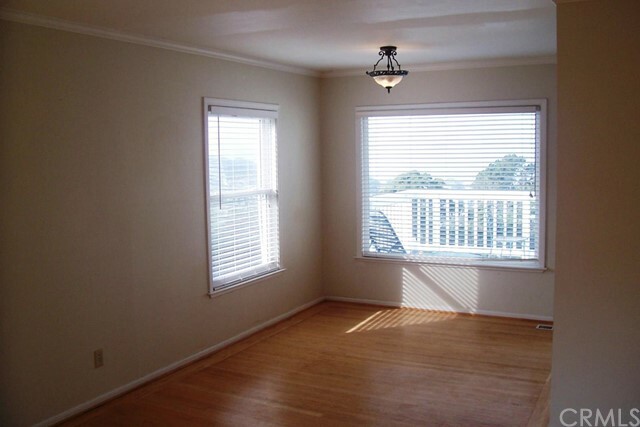 Beach minutes away. 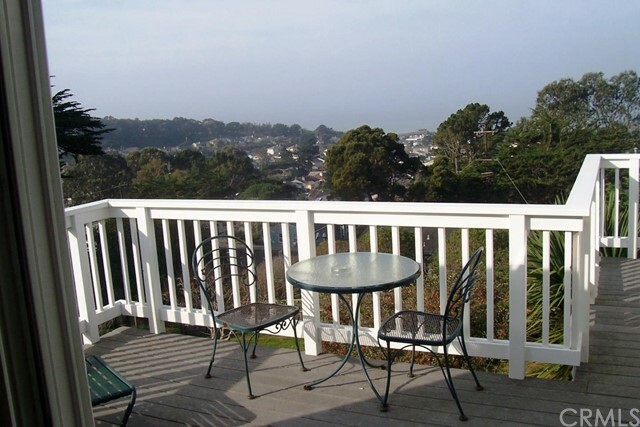 Hiking and Biking trails located near-by. 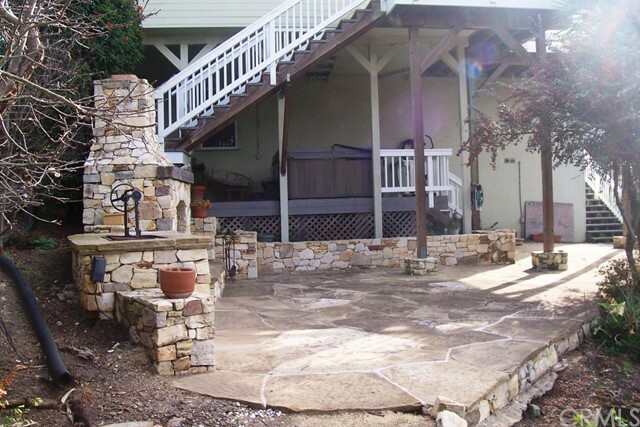 Hot Tub (covered patio); Balcony-Deck with views; Remolded Yard with custom-stone Fireplace/BBQ (its like an outdoor living room!). 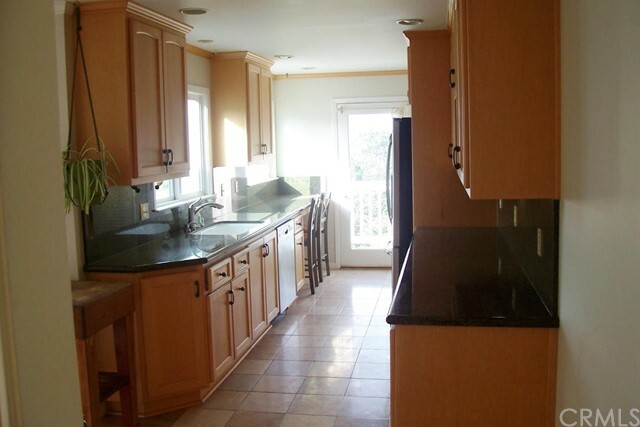 This home has all the comforts and amenities needed; great home for entertaining.